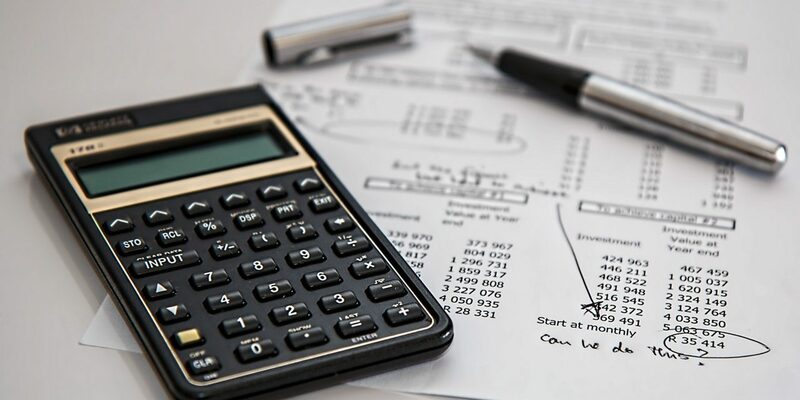 If you have been checking IVA (individual voluntary agreement) contracts, you have probably come across several companies offering you an online IVA calculator. This calculator will enable you to see what you are capable of paying to your creditors in the period agreed upon (usually 60 months for IVA contracts). Do these calculators work? Absolutely yes! As a debtor, you can see how much will be relieved off from your debt, the duration it will take to wipe your slate clean, and the amount you will be paying at the end of the month. As a creditor, you can see the total amount that you will receive at the end of it all (usually 50-60% of the total amount). Is it safe to use an IVA calculator? IVA companies know that for a fact, people are in debt. So, in some cases, the online calculators are just an attempt to capture the contact details of the debtor. So a bit of IVA advice, unless you want the company to contact you, do not just enter your contact details on any IVA website. However, this is not always the case. Some companies have created actual calculators capable of calculating all the parameters such as exactly how much debt can be written off. Although an IVA calculator shows you the amount that can be written off, it is not a sure way of establishing whether or not you qualify for an IVA. The best way to determine qualification for an IVA is by contacting an IP in person. In addition to this, IVA contracts are only approved when about 7.5% of your creditors (evaluated on monetary terms) are willing to go ahead with the agreement. You can afford to put aside a payment of 50 pounds every month towards the settlement of your debt. You should be in a position to put forward this payment only as a surplus of your earnings. This means that you should not need to sacrifice any of your monthly basic necessities such as food and electricity to forward this payment. Finally, you qualify to an IVA if you are not in a position to repay your debts in a reasonable amount of time. If you are not in a position to repay your debt in the time agreed upon by you and your creditor, an IVA will come to your rescue. An IVA contract will extend this period to about 60 months. Just because you meet the criteria above, it does not mean that you have to apply for an IVA. It is important to note that if you fail to forward any of your monthly payments, your creditors will be in a legal position to petition for your bankruptcy. They can also decide to continue charging interest on the amount owed. PreviousDid You Know That Email Marketing Can Help You Boost Your SEO Efforts?